The driver yelled at one of the technicians before hitting one. 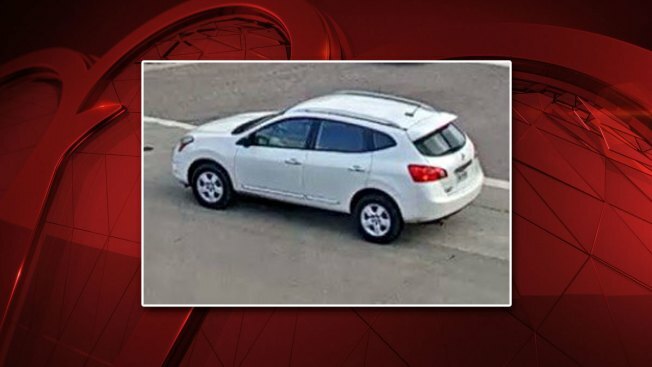 Fort Worth police are looking for this Nissan Rogue for its alleged involvement in a hit-and-run on Saturday, Feb. 2, 2019. Fort Worth police are searching for a driver allegedly connected to a hit and run that happened during the Stock Show over the weekend. According to police, at 4:30 p.m. Saturday, a Fort Worth Police Department traffic technician attempted to stop a white mid-2000s Nissan Rouge at 3100 W. Lancaster Avenue. The driver then rolled down his window, yelled at the technicians and struck one of them in the arm, then fled the scene. 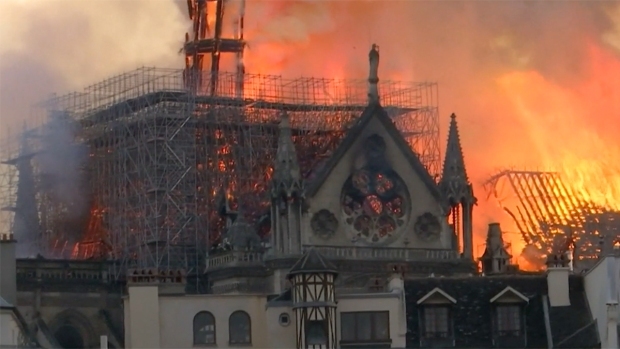 The technician sustained serious injuries, according to police. If anyone has information on this incident they are asked to call 817-392-4892.